Geography is the art of knowing where places stand with respect to each other, what rivers and mountains surround them, make their climate and shape their lives; what the names of cities mean and who built them; what stories and legends people have told about them; what customs and quirks they are known for; which famous men hail from them. To bring knowledge of the books and knowledge of one’s own travels and knowledge of scientists one has conversed with, together in a single mind, then write it all down in a book. What more can he ask for? What better blessing, what bigger ambition, can he wish upon himself? The Secret Maker of the World is deeply embedded in every kind of geography—the topography of the land and the air, the contours of history, and the strange maps of memory. Its eight stories—Fields of Vision, The Yellow River, Red Carpet, Respect, His Other Cloak, Bird’s Eye, Natural Justice and the title story—are outposts among these ridges and valleys, places to sit and hear a tale or be pulled along beside one, full of wisdom, compassion, tension and humour. 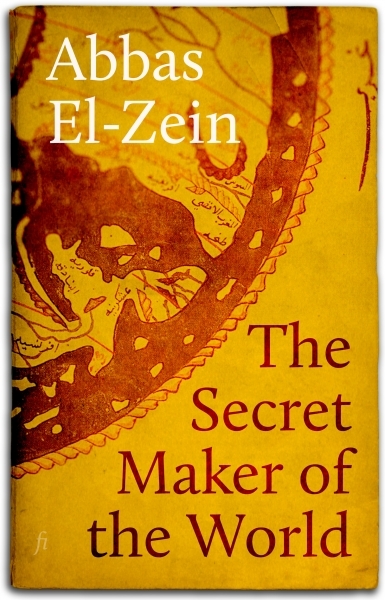 The Secret Maker of the World is published by University of Queensland Press in Australia and New Zealand, and electronically by Ligature everywhere else.